We have been treating patients with Periodontal Disease, TMJ, Dental Implants, and Sleep Apnea for over 45 years. Our Warwick office is open Monday through Saturday, and our Narragansett office is open Tuesday through Thursday. We are the only office in RI that is accredited by the Academy of Dental Sleep Medicine. Can you recognize the signs and symptoms of periodontal disease? TMJ symptoms may include headaches, discomfort from clicking or popping of the jaw joints, limited mouth opening and movement, earaches, and neck and shoulder pain. Approximately 75% of all Americans have some form of periodontal disease, known by many as gum disease. Research shows that untreated gum disease may have a significant affect on heart disease, stroke, low birthweight babies, ulcers, and diabetes. Protecting your periodontal health brings many benefits. You can chew with more comfort. You can smile and speak with greater confidence. You can keep dental costs down by preventing future problems. Conscientious care of your mouth at home and regular visits with your dentist and periodontist are key to optimum dental health. Maintenance therapy is an ongoing program designed to prevent disease in the gum tissues and bone supporting your teeth. I have been a patient for about 20 years and have always found the entire office so down to earth. They are professional but always talk to you so that you have an understanding of the procedure that you're having done. I did miss not seeing Dr. Nager this visit! The practice of Drs. 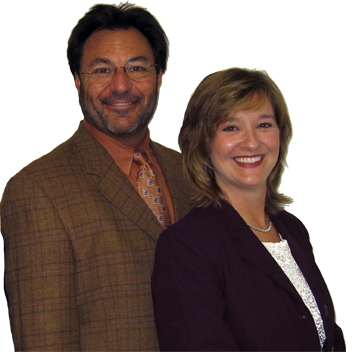 Nager and Pierce has been treating patients with periodontal disease, TMJ, Dental Implants, and Sleep Apnea for over 45 years. We are members of the Rhode Island Dental Association, American Dental Association, and American Academy of Periodontology.